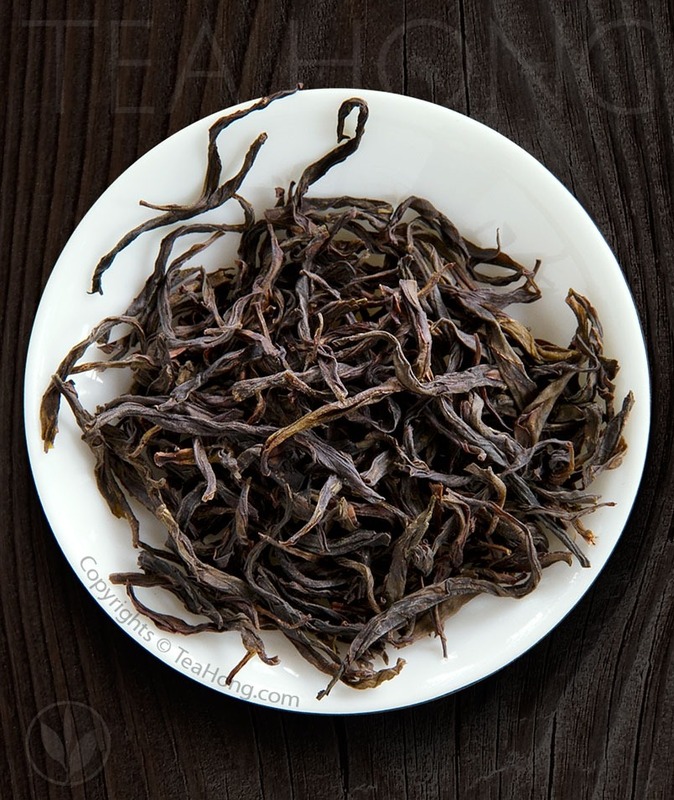 Tea Log > Nature of Things > What is GABA? Gamma-Aminobutyric Acid — GABA — is a type of protein precursor that the brain naturally produces that affects various functions and general health of the nervous system. 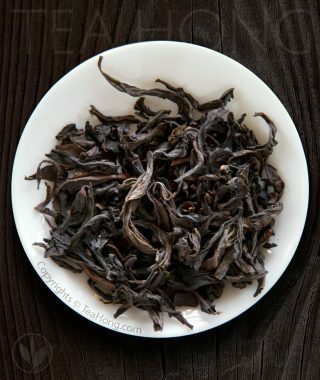 It also exists in minute amount naturally in processed tealeaves. There are other molecules in the leaves with similar nature, such as L-theanine. However, scientists have not yet established any effective dosage nor definitive pharmaceutical application. This is not unlike many other supplements. Most GABA supplements available commercially are synthetic. 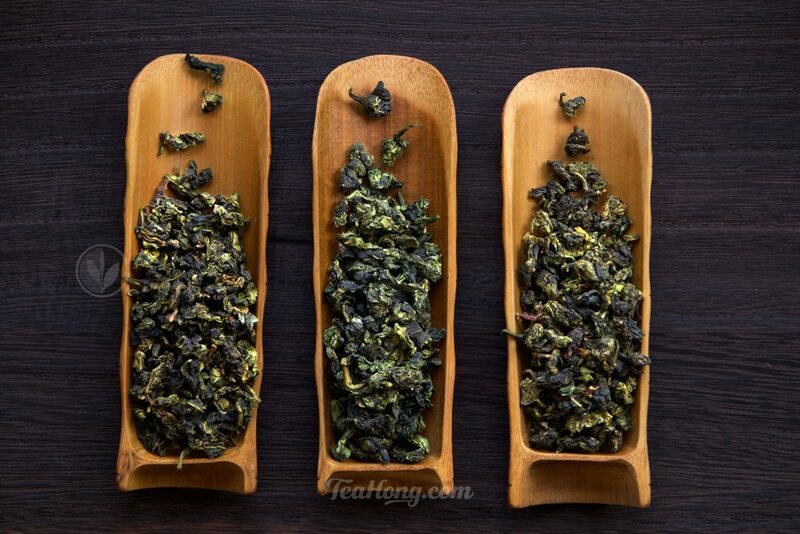 Scientists in Japan discovered in the 1980’s that in conditions when nitrogen replaces oxygen in the environment where tea is processed, the amount of GABA increases dramatically, while at the same time the amount and nature of catechins and L-theanine do not change. 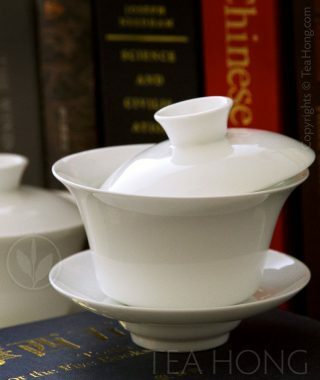 Catechins and L-theanine are other salutary substances in tea that you want. 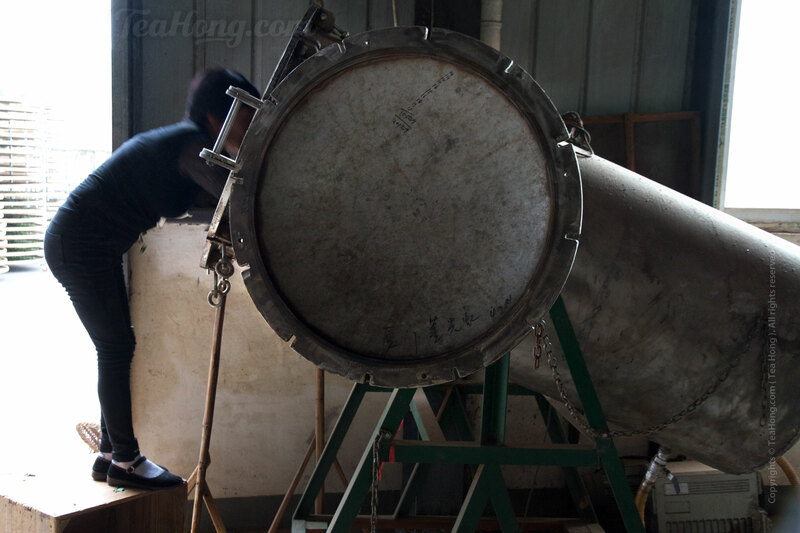 Tea producers from Taiwan picked up and developed the technique to make such tea available for health conscious consumers. Our own tea master furthers the technique to make it good tasting. 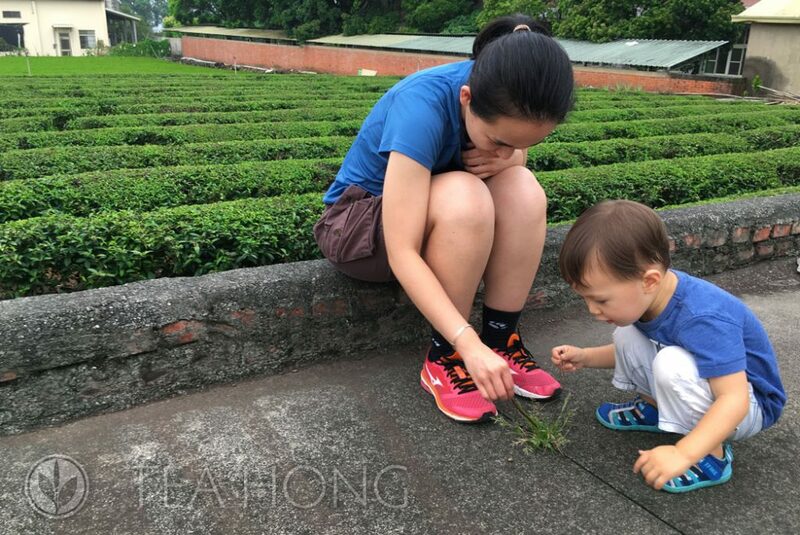 Tea Hong’s GABA Orange is unique in its fine taste and at the same time the specially high contents of the beneficial molecules. 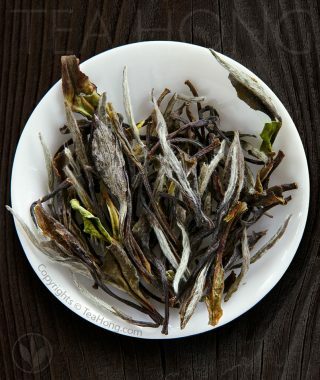 GABA from our tea is not only natural, but also comes with many other good things in a high-grade oolong.